Damage to your car is not only frustrating but it can create some problems with driving, as well. If the fender or bumper is bent, it might collide with the tires and cause misalignment or more damage. If you are facing such problems and are looking for the assistance of a reputed auto body repair shop, we can help. You can rely on our highly skilled and trained technicians for complete and thorough auto frame repair services in Gig Harbor. 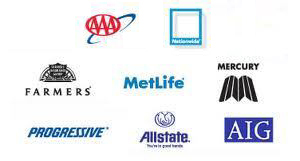 If auto frame repair cost is a concern, you can relax; we charge very reasonably. You must get your car inspected if it has been involved in an accident, regardless of how slight you think it was. Sometimes the damage is unseen but it can cause damage to other components of the car. 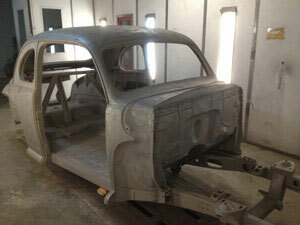 We have been providing car frame repair services for Gig Harbor car owners for a long time. As a reliable auto body shop, we will try to bring the frame to its original shape with the latest car frame straightening equipment. We will ensure that the factory specifications are met so that your car looks as it used to prior to the accident. 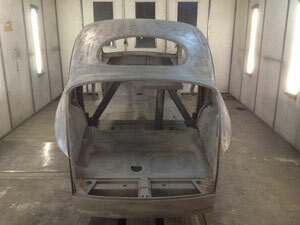 Why Choose Our Auto Body Shop for Frame Repair in Gig Harbor? 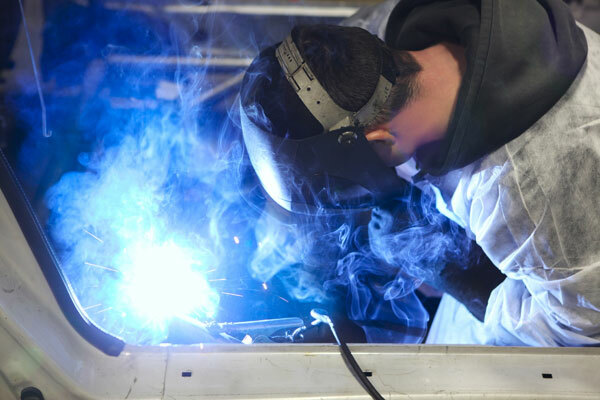 You can choose our auto body shop for any type of auto frame repair services in Gig Harbor as we excel in all of these areas. 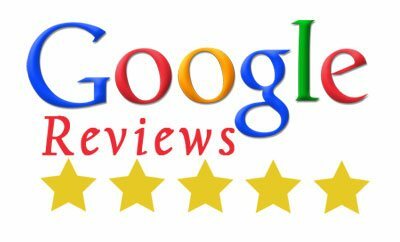 Ask our previous customers for reviews; we are sure you'll like what you hear. If you need car frame repair and you are looking for the assistance of a reliable auto repair shop that caters to Gig Harbor, call City Center Collision Services at 253-948-4655.